Read on to find out 7 reasons why I am proud to present this fabulous paint. 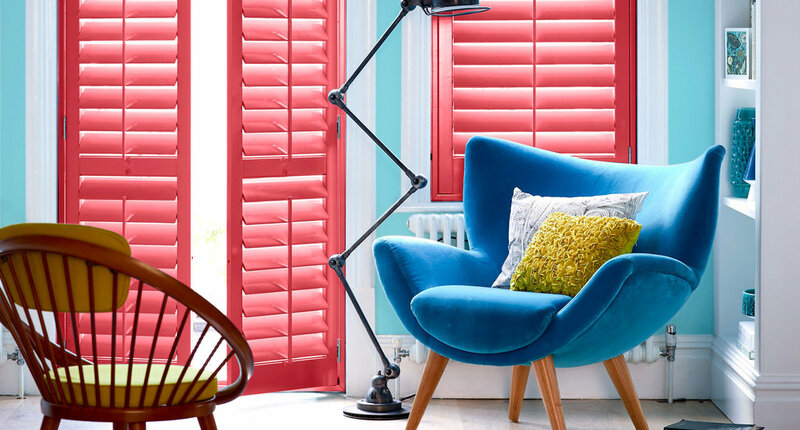 Have you ever thought of introducing a little bit of colour to your home or business? if so then Atom Interior Styling can now help, not only to design your space but to supply you with some fantastic colours to give it a real wow factor. For 25 years, the Painthouse parent company Polyseam have been creating first-class *industrial decorating products* that are trusted by world-leading suppliers. They're renowned for using intelligent chemistry to make ground-breaking products for the trade - including professional sealants, adhesives and fillers and the most brilliant range of fire retardant paint. Polyseam have always worked hard to evolve and stay at the cutting-edge of science, and whilst exploring and developing innovative paint for the professionals, they realised it would be really kind (and only fair) to share their clever paint with everyone. There are many reasons I have chosen to stock Painthouse for example the range of colours that the Painthouse offer and the quality of the paint, the fact it has no hidden costs and it suits my style and the style I love to portray to my own clients. However these are the 7 reasons why you should check out Painthouse ……….. They're child and pet safe. The paints have been tested and approved so you can confidently decorate nurseries, bedrooms, furniture and accessories. The bespoke Fire Retardant paints are CE marked, toxin free, water based paint with special properties to protect against the spread of fire. Painthouse Fire Retardant paint works because it contains fire retardant chemicals that react together to form a carbon char that doesn't burn. A bit like a charred piece of wood, once it's charred it won't burn. This stops the spread of flame. It can simply be applied like an emulsion over pre-painted or brand new walls with no base coat required. The non-toxic, water based paint means it's an easy toxinclean kind of paint. Just wash your brushes and rollers in tap water, no need for harsh clean-up chemicals. Nice and simple. Our water based, non toxic paint is VOC (volatile organic compounds) free with an AC Gold award. Our no-nasty formulation contains none of the solvents that evaporate in oil-based paints - which means not only is it kinder to the environment, but it's kinder to you, your family and your nose. That's why Painthouse paint is child and pet safe and smell free. Painthouse has clever in-house chemists they have worked hard to develop the ultimate paint formula. Painthouse paints need no primer and are easy to apply. They dry to a smooth, matt finish and marks can be easily wiped away with a damp cloth. It's like a super paint! To see more you can order a Painthouse Pal to really see exactly what the colour is like. Go to the Atom Interior Styling Shop for more info on the products.